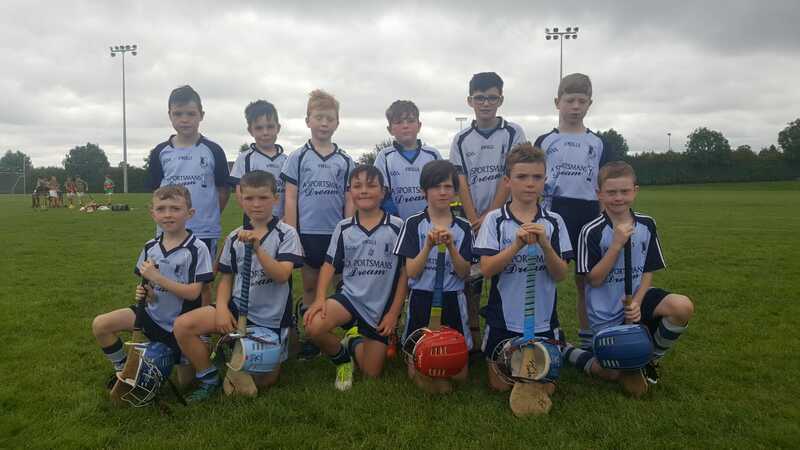 Our senior hurlers completed the round robin stage of the county championship on Saturday last with a 2-22 to 1-15 win over South side, Mullinahone. 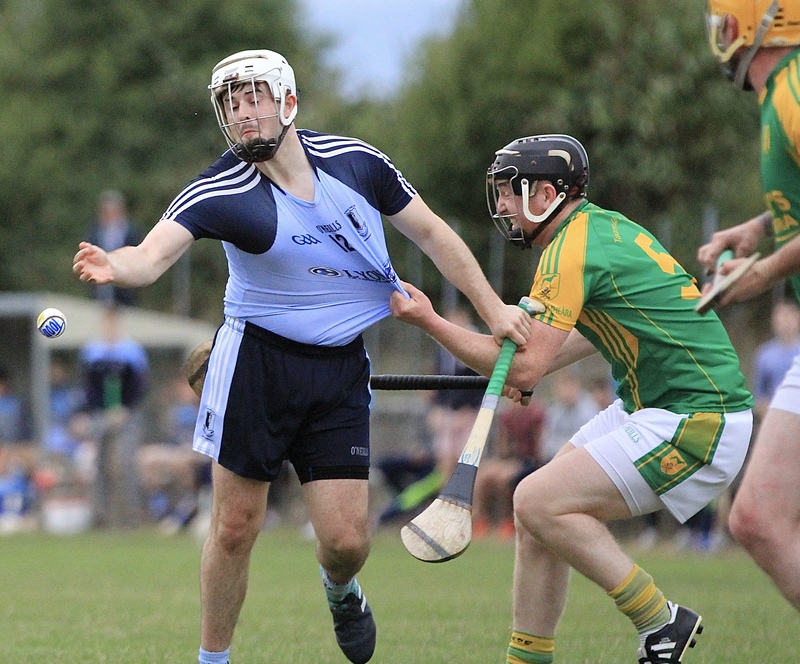 Nenagh were already guaranteed top spot in the group heading into the game and the win keeps the momentum moving forward ahead of next weekend’s Hibernian Inn North Tipperary semi-final replay against Kiladangan. Special mention must go to Niall Madden, Adam Carey, Killian Malone and Adam Healy, all of which made their senior championship debuts for the club. It was a particular satisfying evening for Adam Healy who scored two goals. Well done to all involved. For a full match report by Jeddy Walsh in The Nationalist please click here. 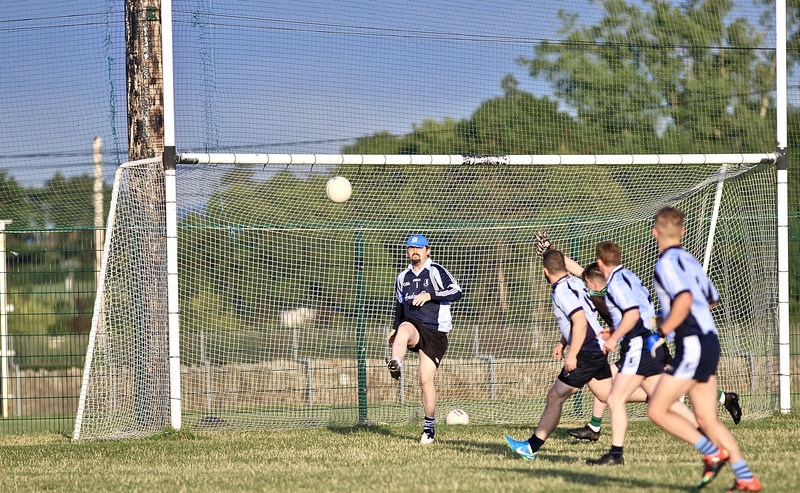 The junior-A footballers play their re-fixed quarter-final clash against Inane Rovers this Friday evening in Borrisoleigh at 7.30pm. Best of luck to all concerned. 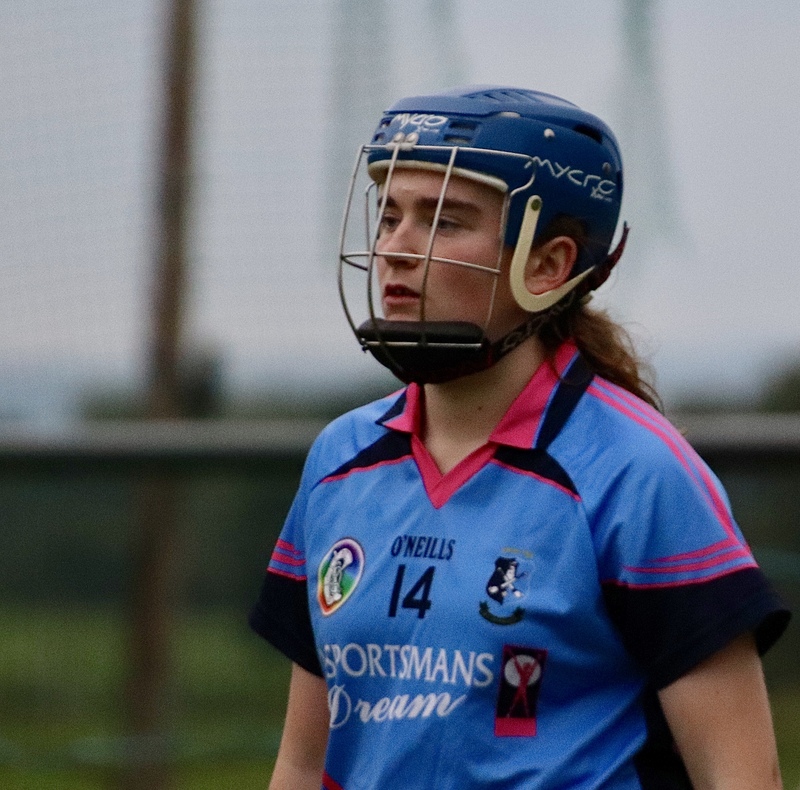 Our senior camogs travelled to Éire Óg Annacarty on Tuesday evening and despite growing confidence within the squad following their win over Borris-Ileigh last week they came away from the West suffering a two-point defeat, 3-6 to 2-11. 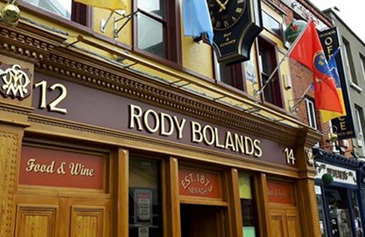 The loss now means they must defeat Clonoulty Rossmore to reach the knock-out stages of the county championship. 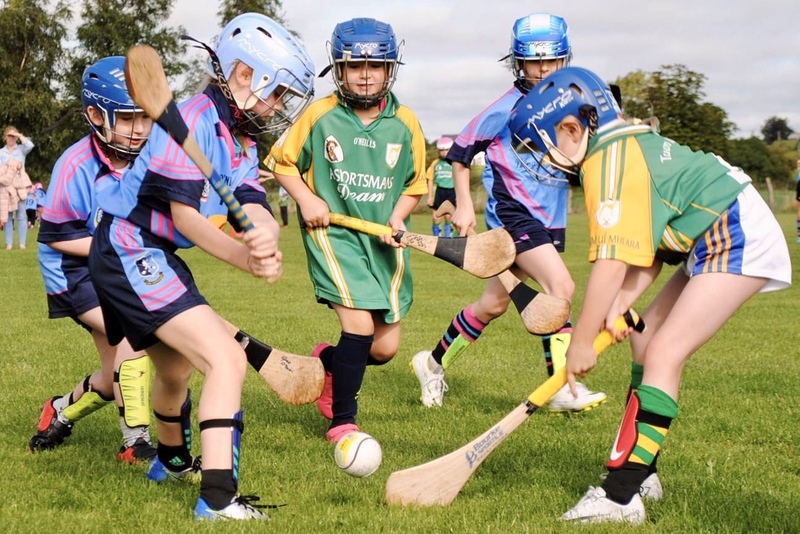 This game takes place on Saturday 15th September in MacDonagh Park, Nenagh at 5pm. 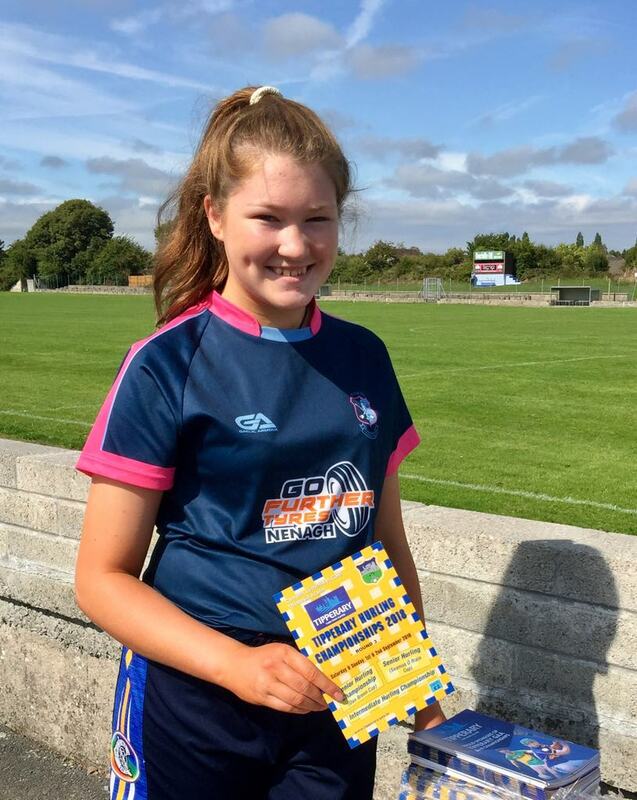 Over the decades the GAA has relied on the hard work of volunteers to make it the organisation it is today and no doubt that spirit is going to continue into the future judging by the amazing juveniles we have in the club who readily put their own shoulders to the wheel to ensure that the clubhouse is left just as they found it and they don’t expect someone else to clean up after them. Well done boys and girls. 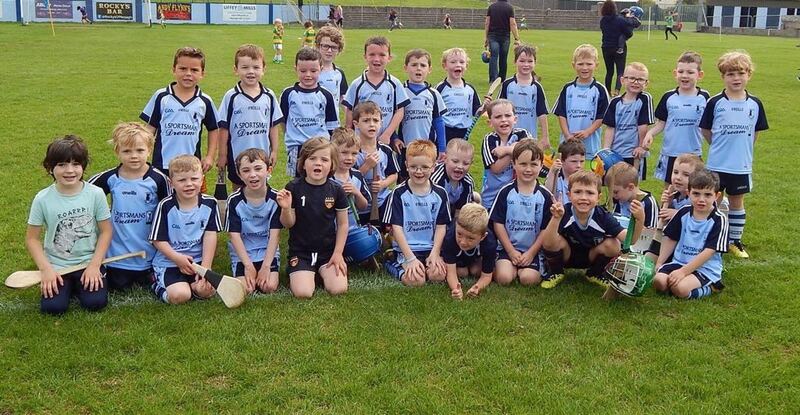 Under-6: Our under-6 boys hosted Toomevara, Silvermines, Portroe and Burgess on Saturday morning in MacDonagh Park. We had great numbers with all children playing three games. It was a very enjoyable morning and great improvement in the boys is being noted each week. Thanks to our visiting teams and the parents for providing refreshments after the blitz. Training continues this Tuesday at 6pm (this will be the last Tuesday evening training of the year) and Saturday morning at 10am. continues as normal every Saturday morning. afterwards. 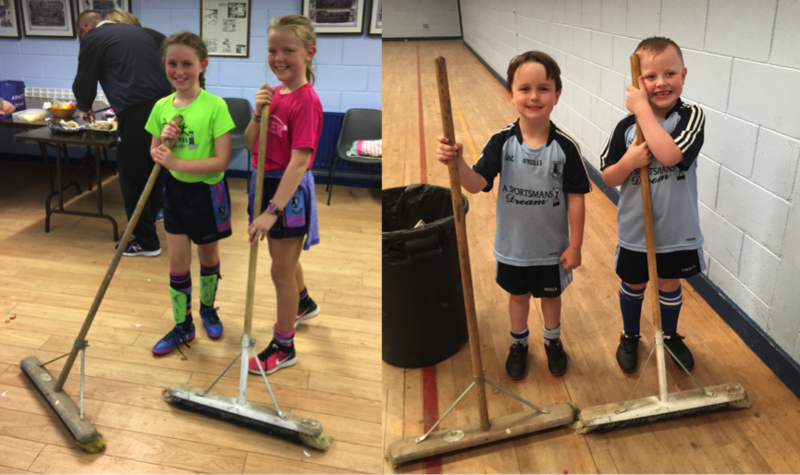 Please keep up the excellent attendance at training and be sure to practice at home every day. Training continues on Wednesday evening and Saturday morning. Under-11: The under-11 plate competitions continue with our group D team hosting Newport on Tuesday at 6.30pm. 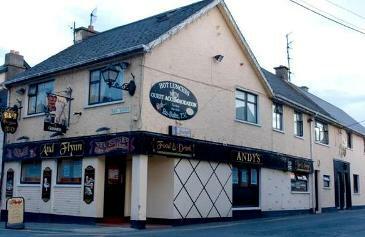 Both A and D panels will then play Toomevara in Nenagh on Friday evening. First match begins at 6.30pm. Under-13: The under-13 plate competition starts Wednesday, September 5th when we will play Silvermines in Dolla at 6:30pm. 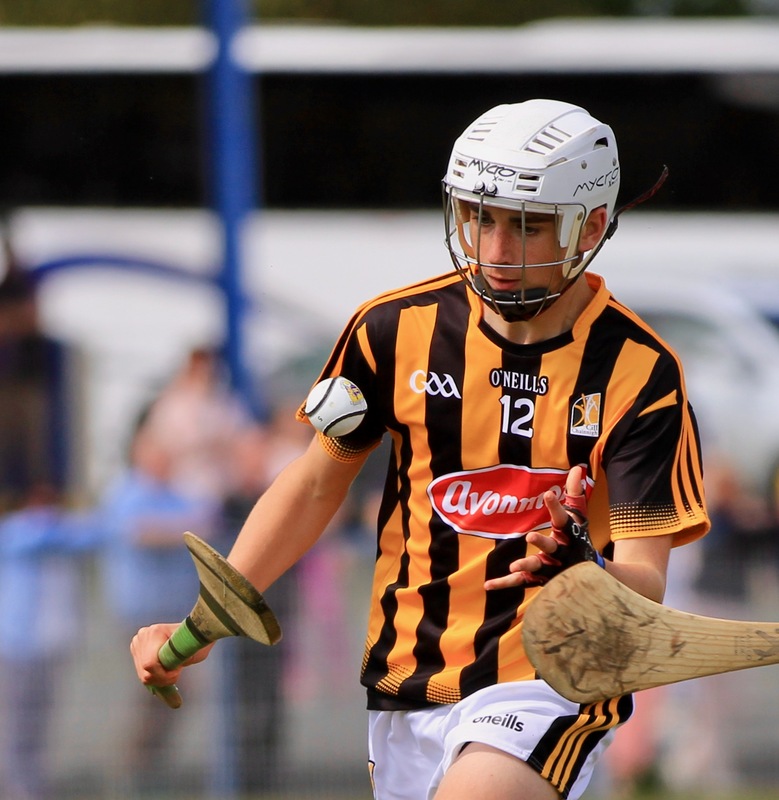 Under-16: The best of luck to our under-16 A hurlers who take on Roscrea on Monday evening, September 3rd at 6.30pm in the North quarter final. Please make a special effort to travel to support the boys. 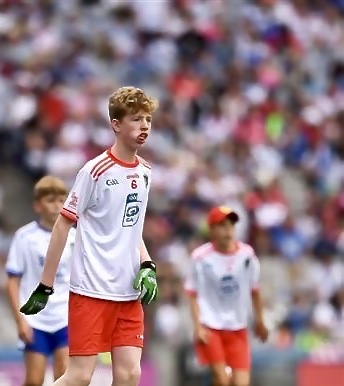 Congratulations to Seán McNamara who got to represent Tyrone at half-time of the All-Ireland senior football semi-final in Croke Park recently. Seán is one of our most talented hurlers and footballers and we are confident that this will not be the last time we see him in action in GAA headquarters. 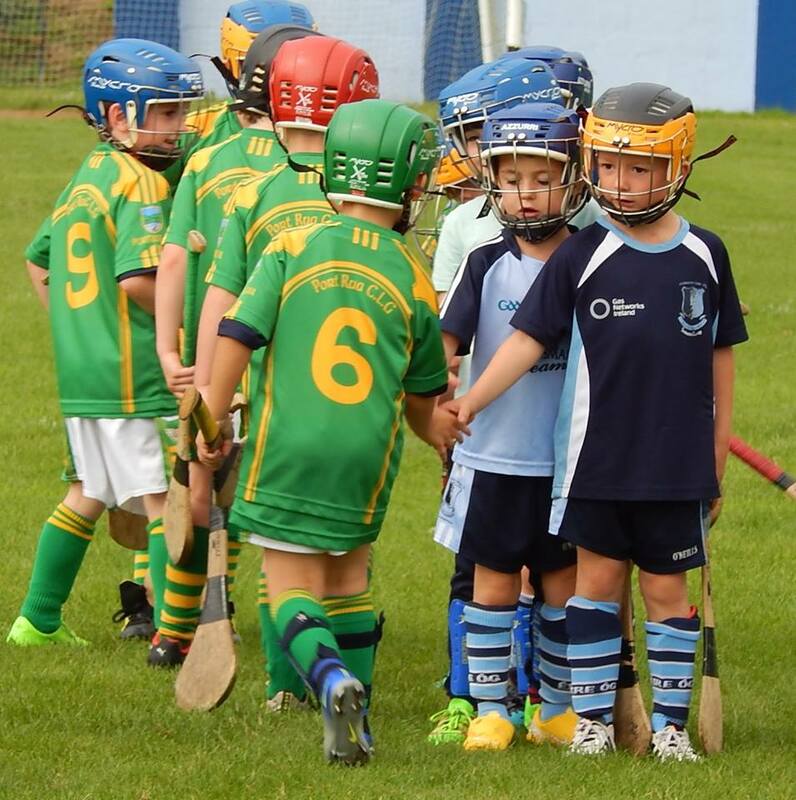 Under-6 & Under-8: We made the trip to Toomevara Saturday morning for games involving all of our players. 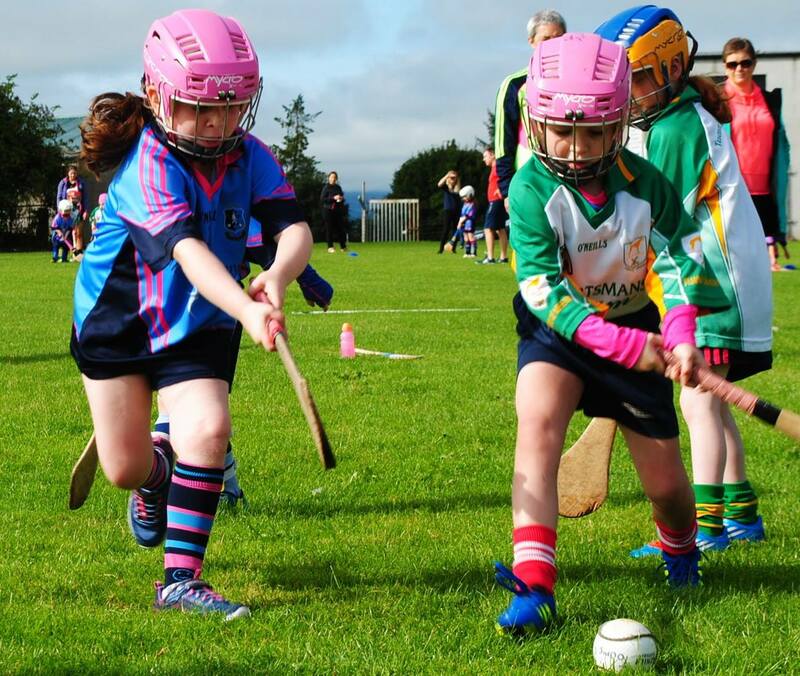 We had large numbers involved in both our under-6 and under-8 teams, with 34 girls togging out. Toomevara were gracious hosts providing a wonderful spread for the hungry players and parents alike after all matches were complete. Training for everyone continues on Thursday at 6pm. Well done to all involved and many thanks for the fantastic parental support. Under-10: We welcomed Burgess to MacDonagh Park on Thursday evening last. It was great to have a big turn out again with 24 girls togging out and they all played their part. Thanks to all parents for providing food for the visitors and especially to Catherine Kennedy for helping out. As schools are back and evenings get busy we will no longer have training on Mondays. Next training Thursday evening at 6pm. 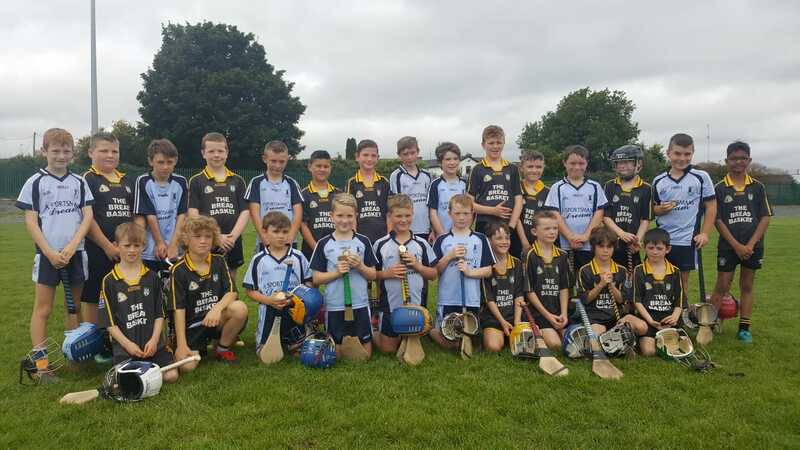 Under-12: The under-12s played Clonoulty Rossmore in their second game of the Autumn League having played Slieve Felim last week. 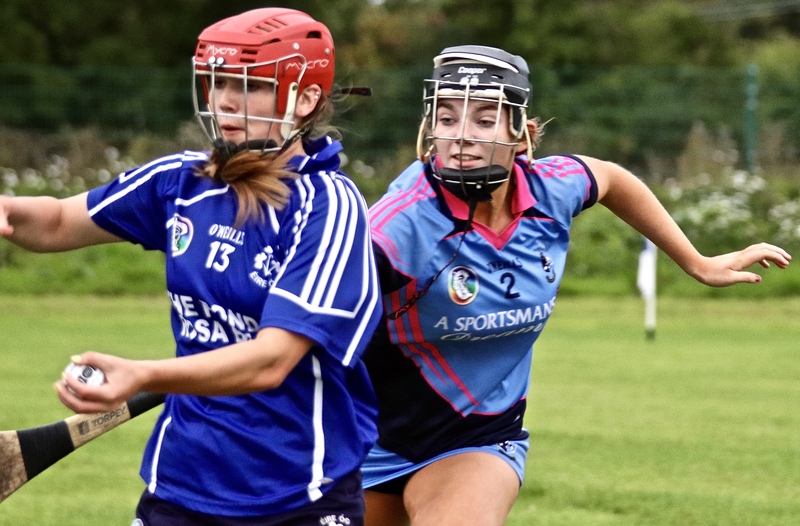 Their next match is away to Cashel Camogie Club on Thursday 30th August at 7pm. Training will continue this Tuesday evening. 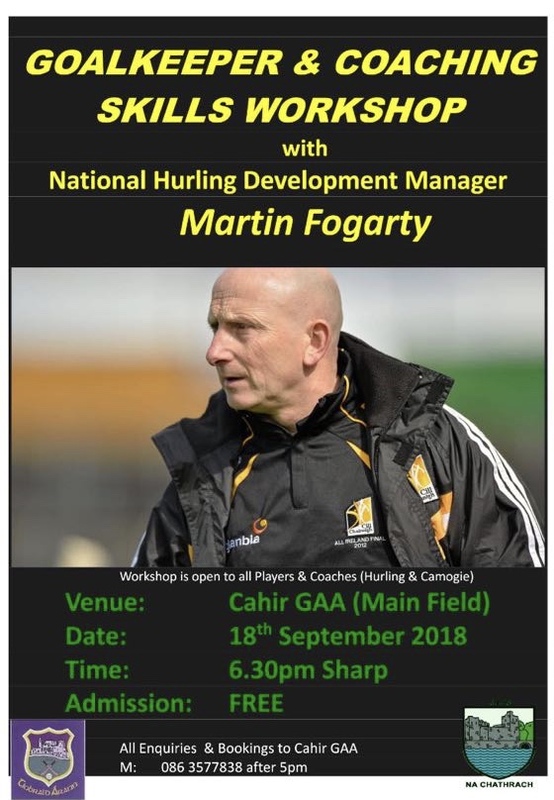 Any of our goalkeepers or coaches that are interested in improving their knowledge and skills about one of the most important positions on the field please see details of a workshop being hosted by Cahir GAA which features the National Hurling Development Manager, Martin Fogarty. We here in MacDonagh Park are in the fortunate position of having some of the most dedicated and diligent volunteers in the GAA and their enthusiasm and hardwork ensures that all games in the club run smoothly. If you would like to join this fantastic army of volunteers please contact us on any of our social media channels or get in touch with any committee member. At the Arrabawn tournament last weekend Kilkenny were captained by Seán Maher of the Dicksboro club. Seán’s father Eoin, originally from the Limerick Road in Nenagh, played underage for The Blues while his mother, Sinead O’ Sullivan, is from Gortlandroe. 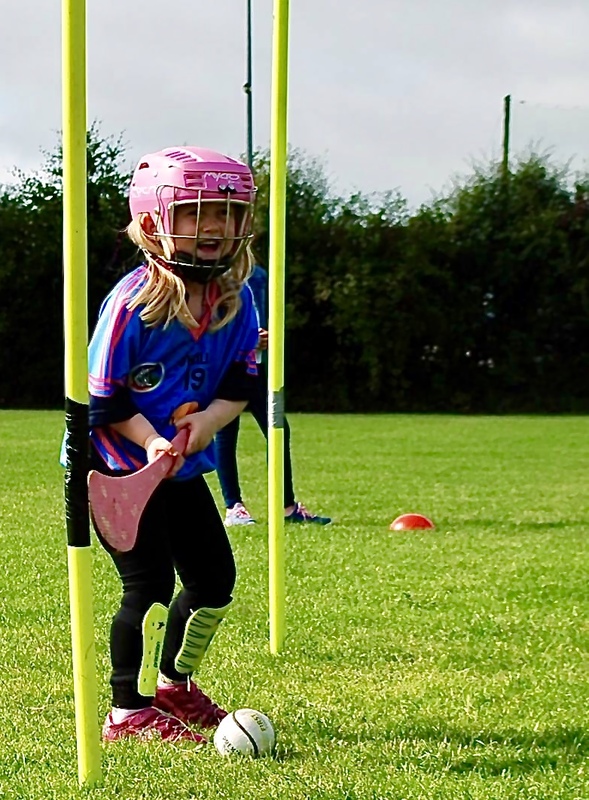 Seán himself is a regular attendee at Nenagh’s matches and is always decked out in his Éire Óg jersey at club and inter-county training.